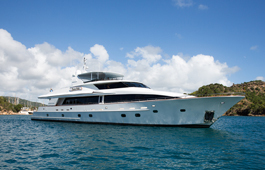 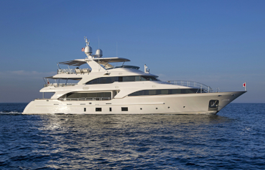 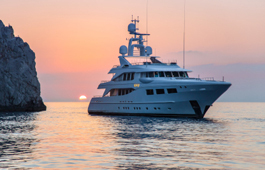 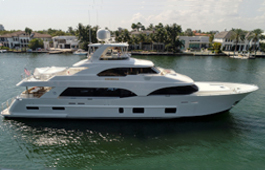 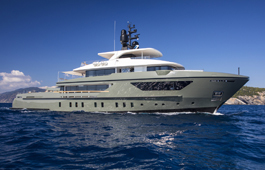 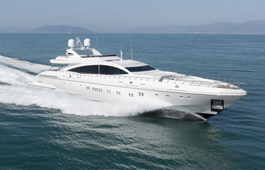 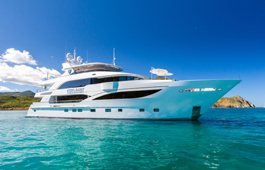 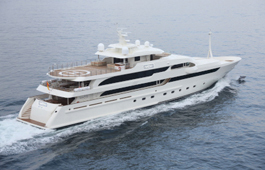 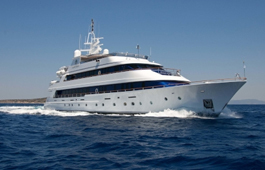 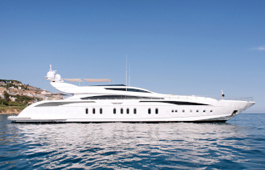 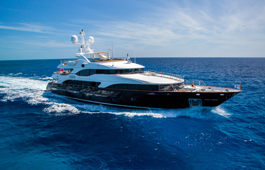 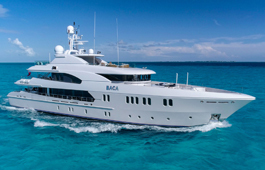 The 152-foot (46.33m) TUTTO LE MARRANE is now for sale with Northrop & Johnson Sales Brokers Ed Dickinson, David Seal and Kevin Merrigan. 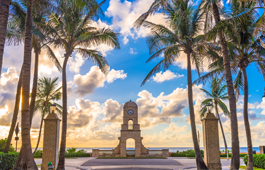 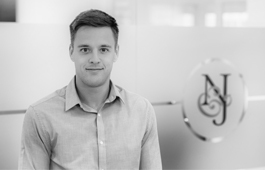 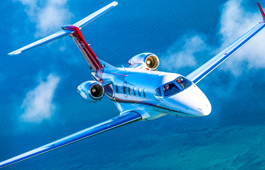 NICHOLAS AIR is a bespoke private jet club that provides the perfect touch of Southern Hospitality and a uniquely curated experience. 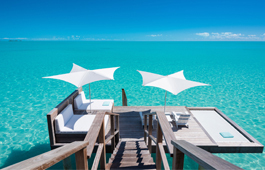 Set against the idyllic seascape of Providenciales, Turks + Caicos Islands is the recently debuted oceanfront villas on Turtle Tail at the Wymara Resort and Villas. 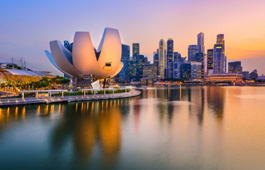 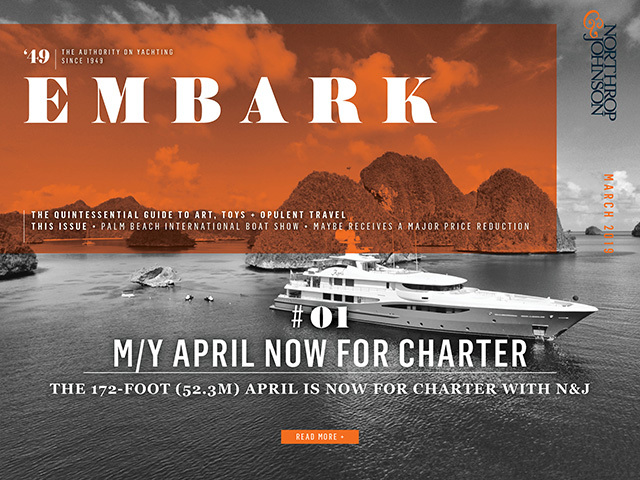 Now in its ninth year, the annual Singapore Yacht Show will be hosted at the ONE°15 Marina in Sentosa Cove from April 11 to 14, 2019. 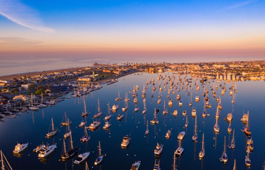 The Newport Boat Show will host thousands of visitors at the Lido Marina Village in Newport Beach, California, from April 25 to 28, 2019.